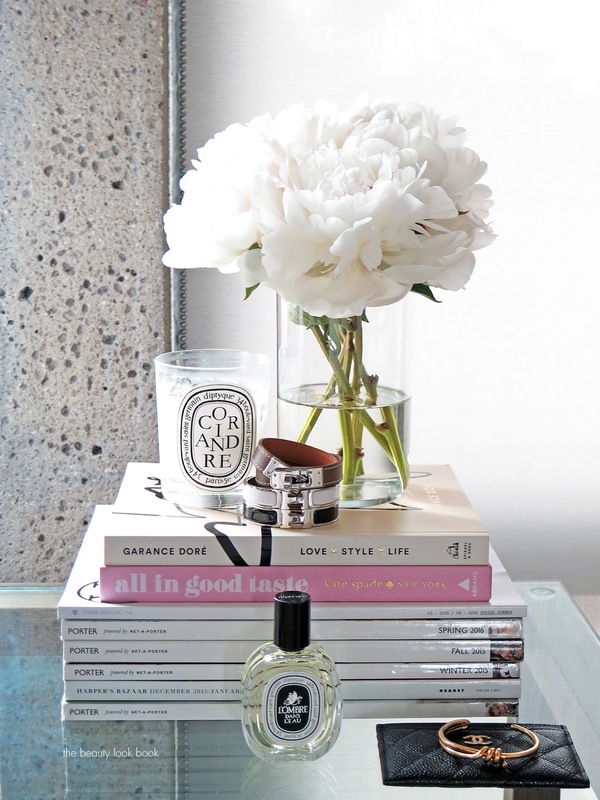 Diptyque Beverly Hills has a similar refreshing vibe to that of the Tomas Maier + Diptyque Palm Beach. 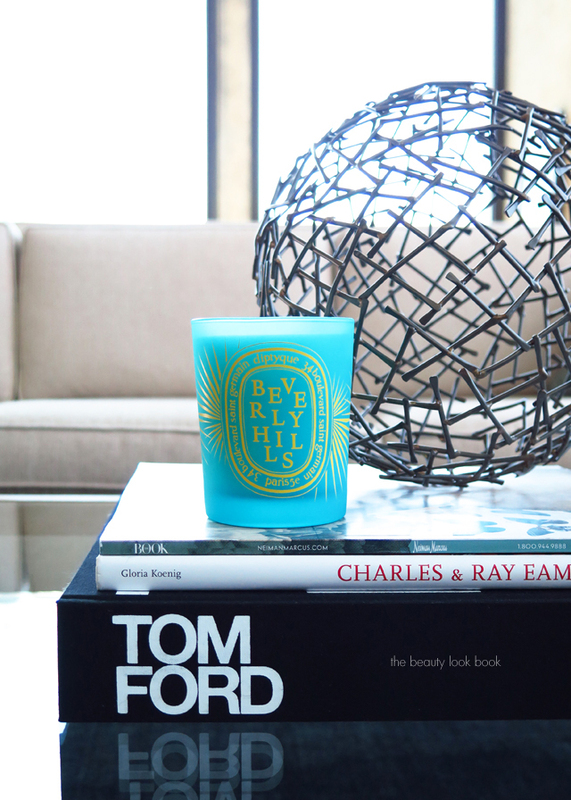 The Tomas Maier candle is more citrusy while the Beverly Hills candle has more of a sweet more rounded tone to it. I’ve already burned through my first one in the course of two weeks (which is a record time for me, it takes me forever to burn through candles). Since it is limited-edition I stocked up on multiples when I ordered it and I’m glad I did because it’s all I want my home to smell like right now. The Diptyque Beverly Hills candle is a limited-edition scent, exclusive to the Beverly Hills Boutique on North Beverly Boulevard. You can call the store at (310) 385-5941 to purchase over the phone or buy in store too. I highly recommend this one. The scent is refreshingly bright and summery and the turquoise and yellow packaging design makes for a fun colorful accent to your desk or shelf. P.S. In case you are new to luxury candles, make sure to visit my Candle Care Tips post on how to burn them properly. 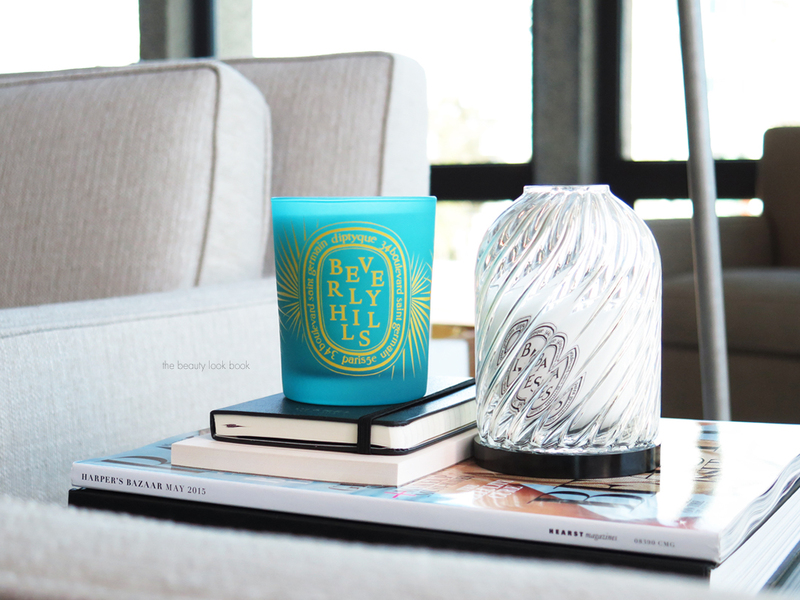 Have you checked out the Beverly Hills Diptyque candle or the store?